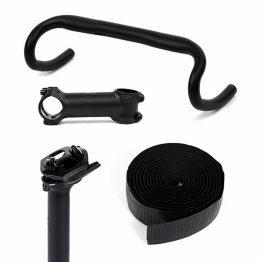 Click on each component to start customizing your MITTE 3in1 Road - Pro. 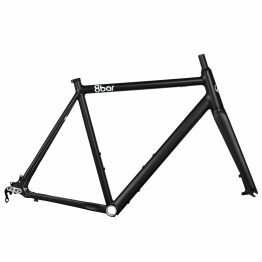 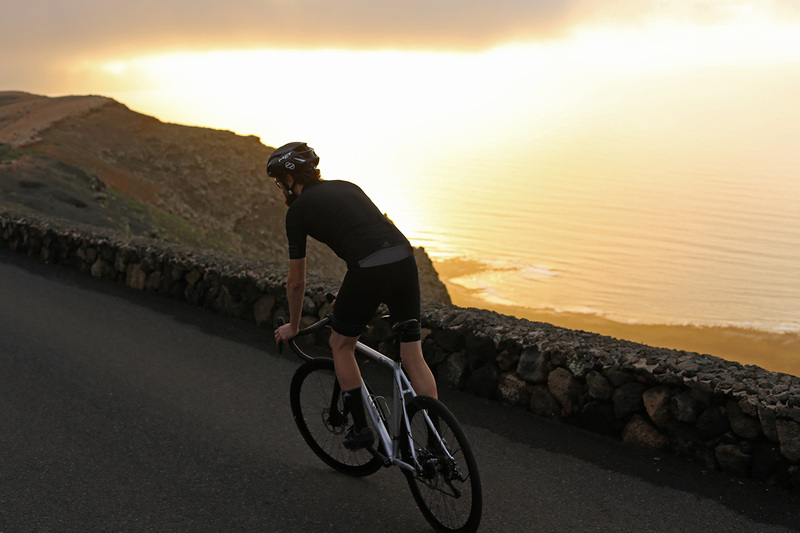 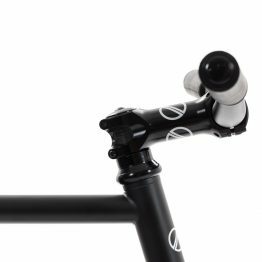 The MITTE 3in1 Pro is the sportive set-up with high-end parts. 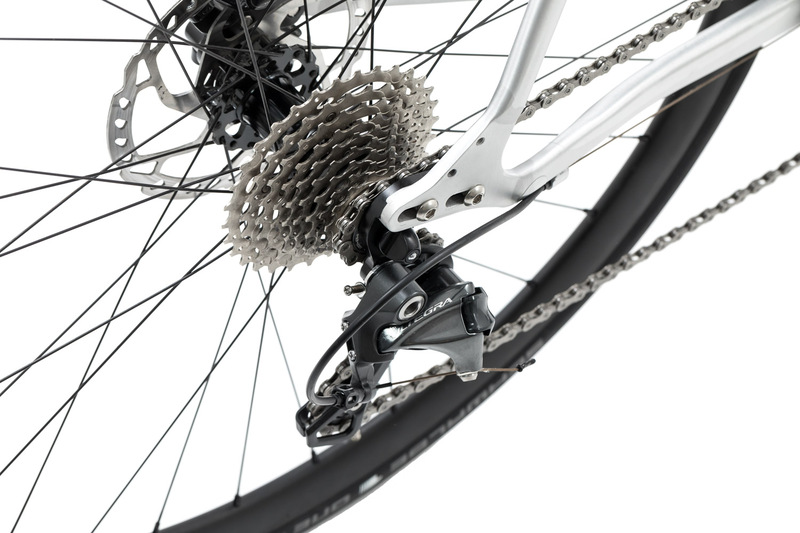 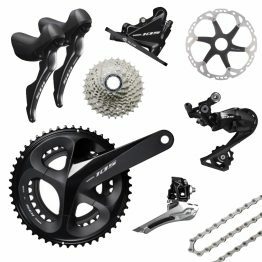 Shimano Ultegra groupset, hydraulic disc brakes and 8bar GIGA parts. It is the the best of the best. 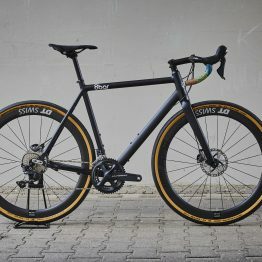 With the MITTE we literally reinvent reinvented the wheel and developed an All-Road-Bike that changes its geometry completely from a road bike to a cross and adventure bike. 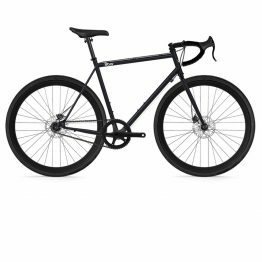 Variations that are on backorder will be shipped around May 2019. 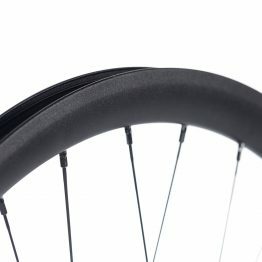 The GIGA Group is light and stiff at the same time and a perfect choice for performance use. The Shimano 105 series is a leightweight groupset and unites the advanced functionality, smoothness and ergonomics from the pro series Ultegra and Dura Ace with durability and a great price-ratio. 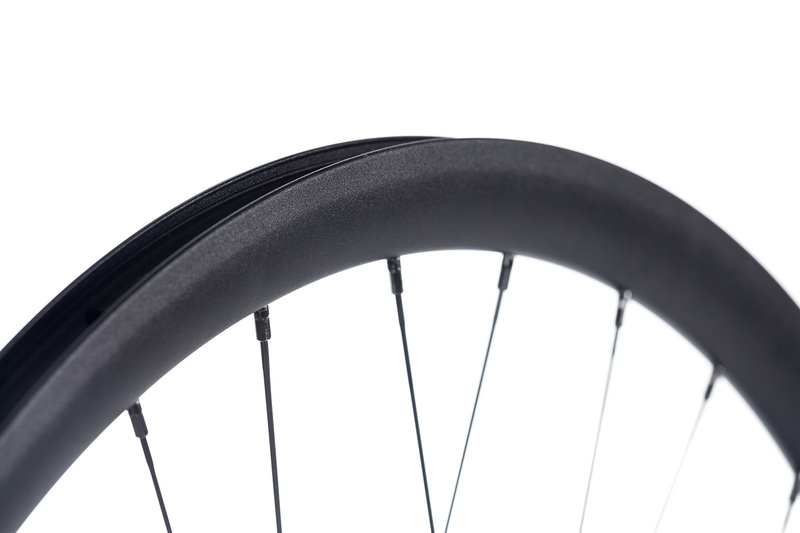 The GIGA Disc wheels are the lightest aluminium wheelset that we offer. 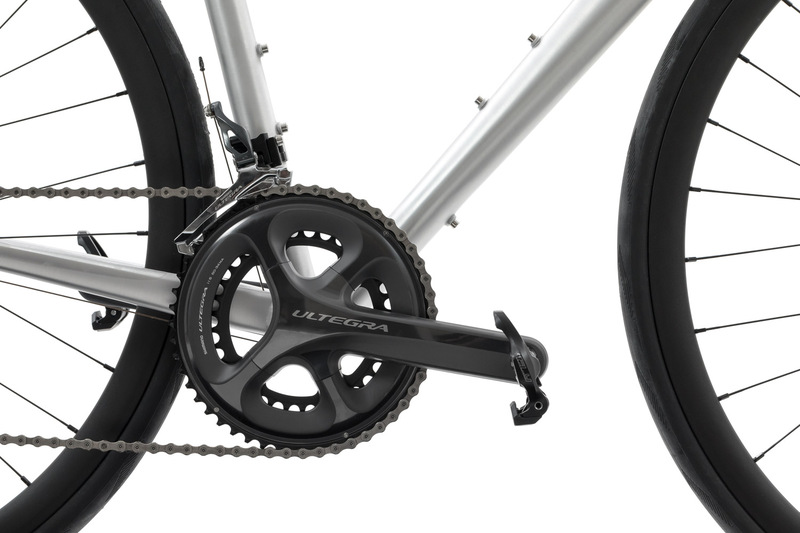 It comes with an invisible anodized brake surface and is perfect for training and crit racing. 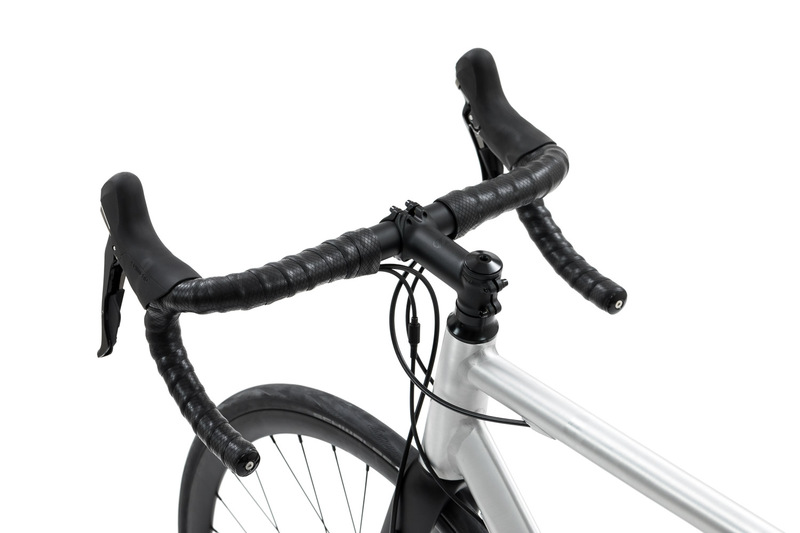 Lightweight meets quality. 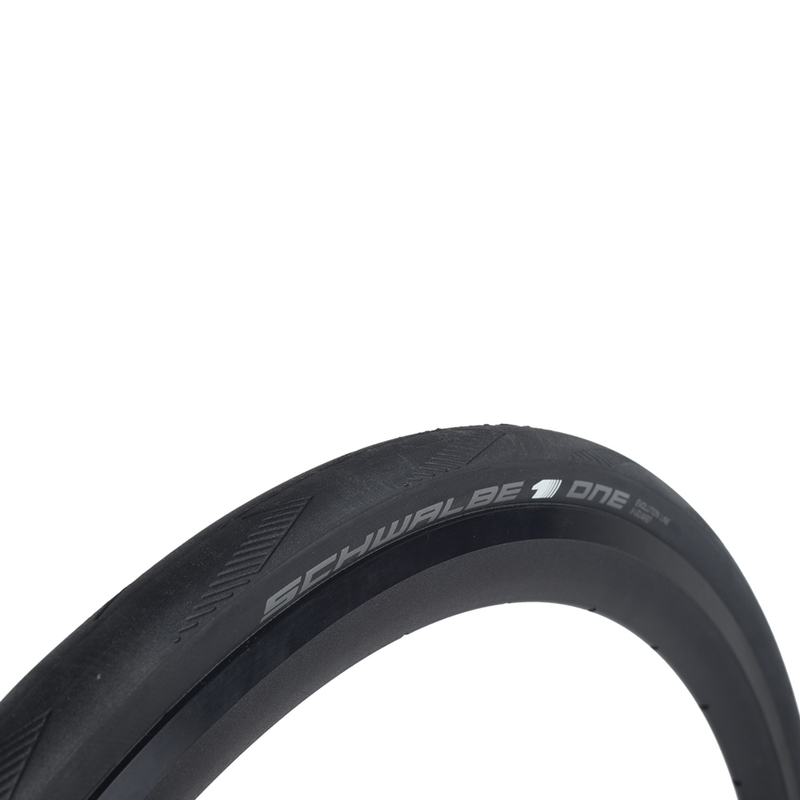 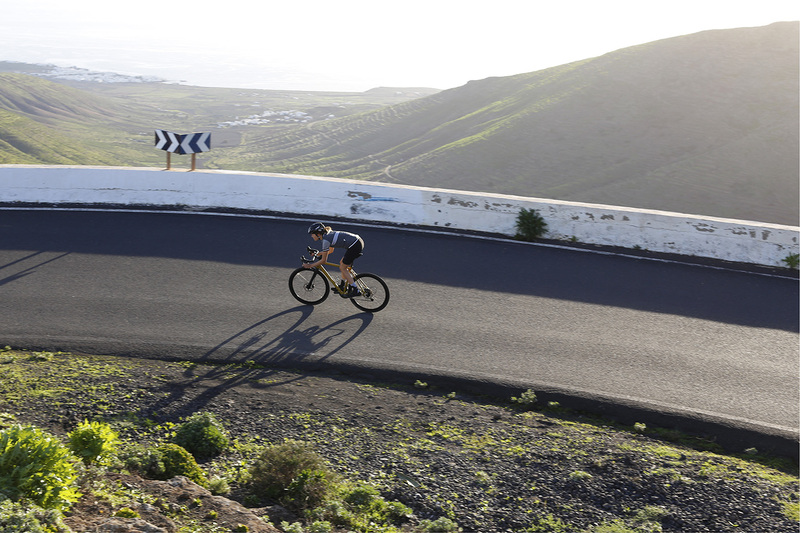 The perfect choice for racing and training with puncture protection. 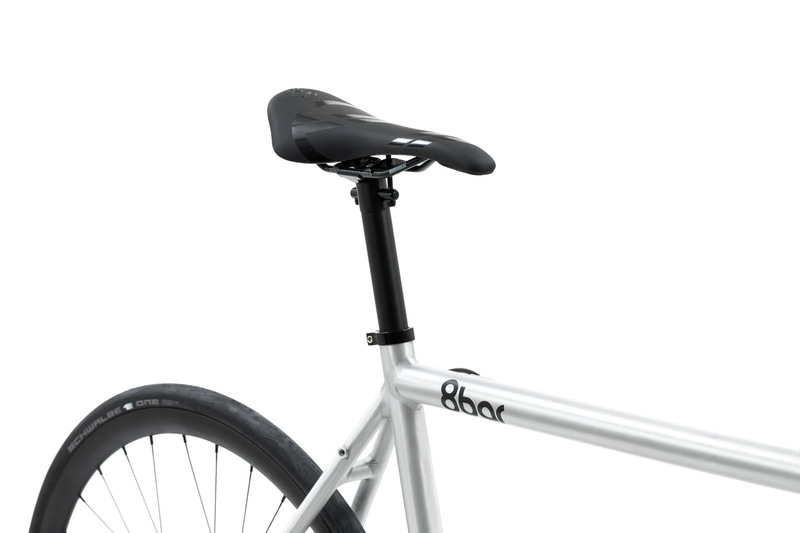 The 8bar sport saddle is a saddle for sportive riding. 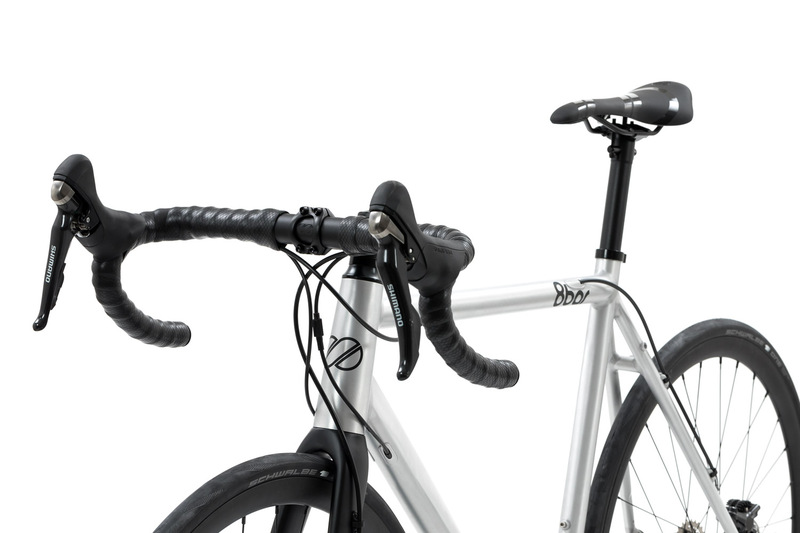 The well known quality of the Selle San Marco Concor Racing saddle meets the 8bar sleek design. 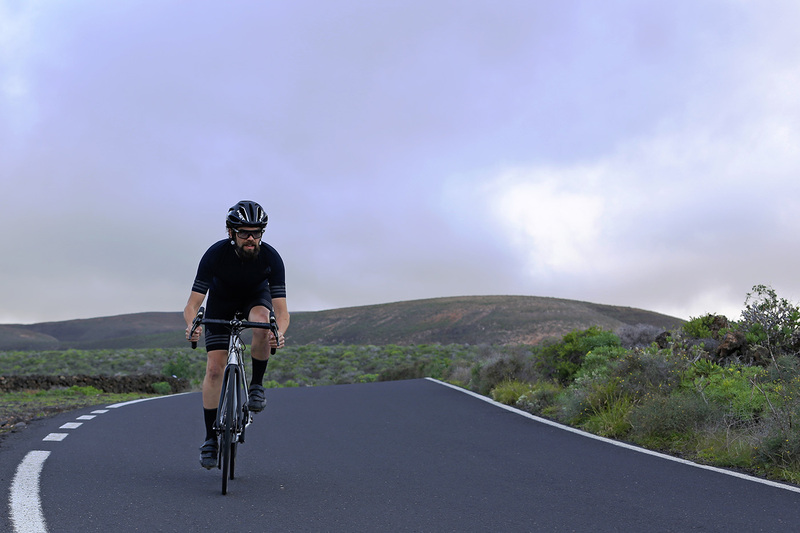 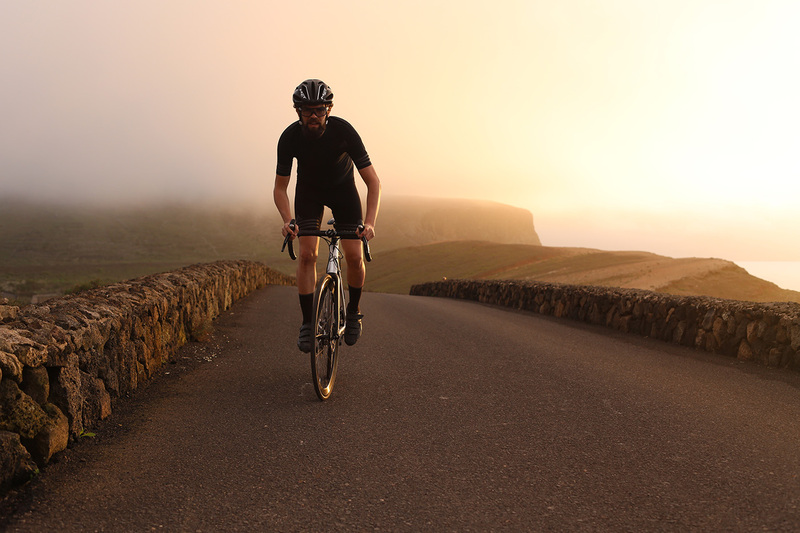 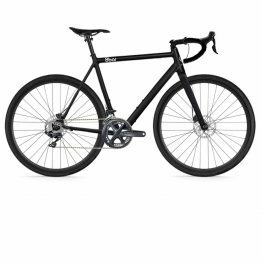 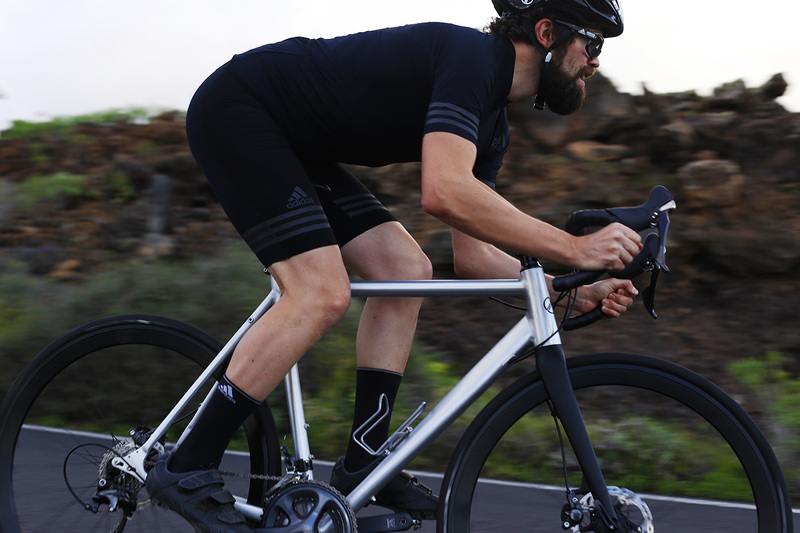 With the MITTE we literally reinvented the wheel and developed an All-Road-Bike that changes its geometry completely from a road bike to a cross and adventure bike. 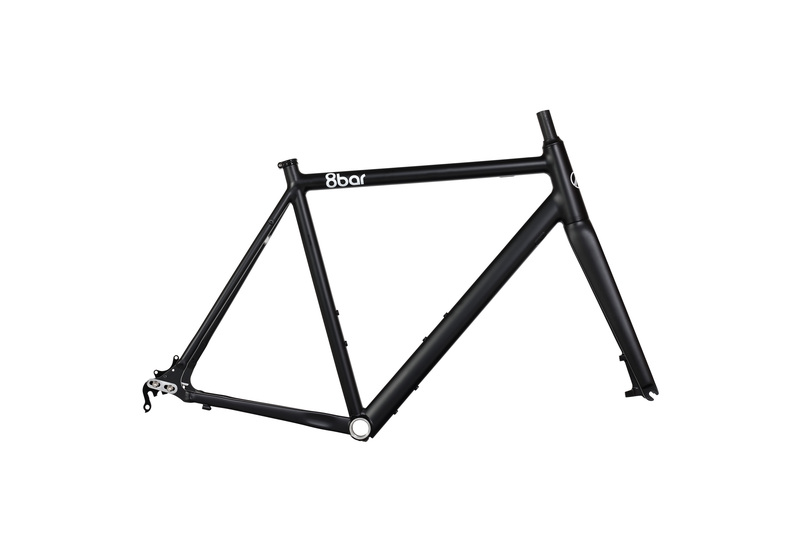 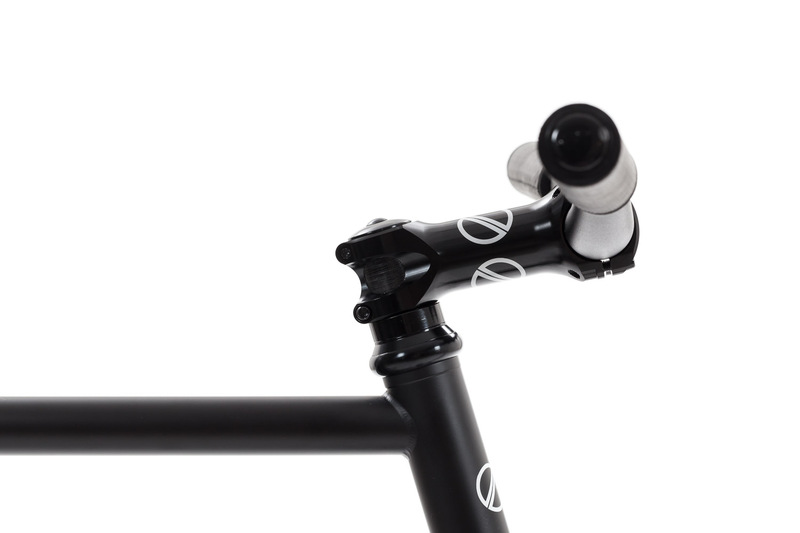 Because of adjustable dropouts and two different forks the 8bar MITTE can be converted easily. 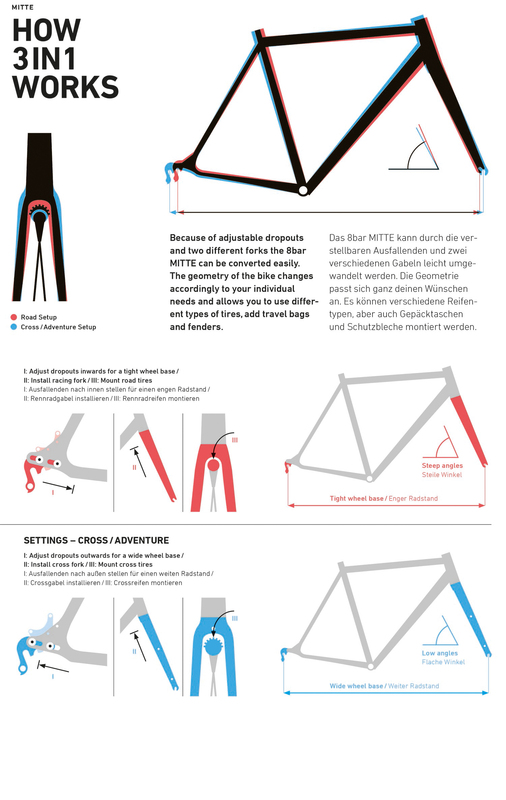 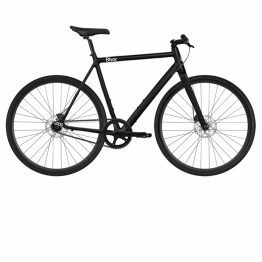 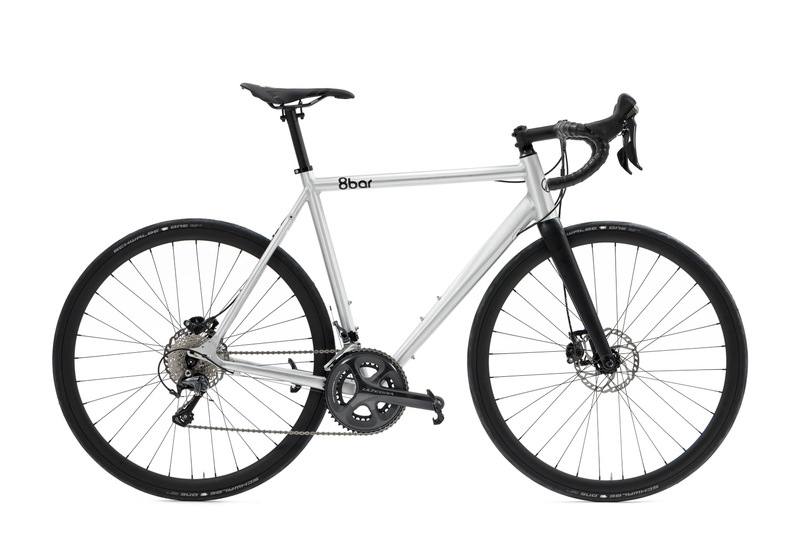 The geometry of the bike changes accordingly to your individual needs and allows you to use different types of tires, add travel bags and fenders.